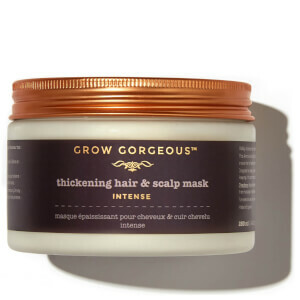 Looking for thicker hair? 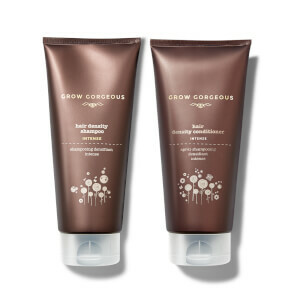 Grow Gorgeous' range of hair growth products, which includes their popular Hair Density Serum, shampoos & conditioners, aim to increase hair density by 13% over 4 months. 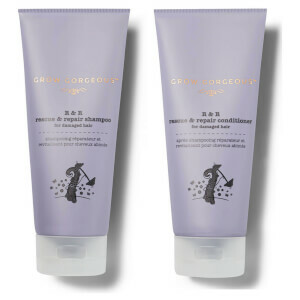 In one test, they saw growth of 13,000 extra hairs. 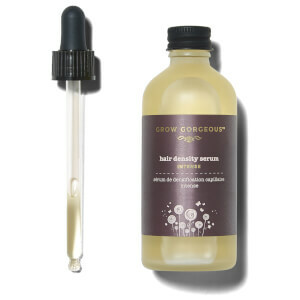 Our own Beauty Team took on the 60 day challenge and you can see their results here on our blog. 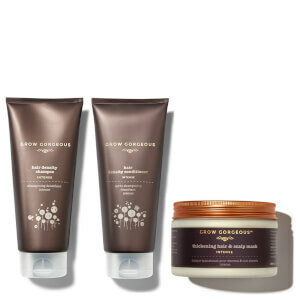 We have the full range here at SkinStore and free delivery when you spend over $49. 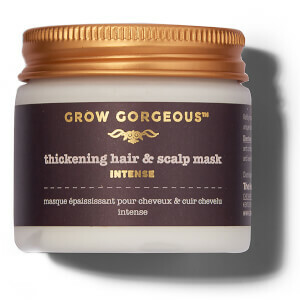 Discover what it means and how it feels to have truly gorgeous hair with Grow Gorgeous hair care. 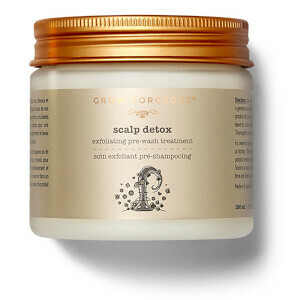 The revolutionary line of hair care has been specially developed with a focus on hair health. 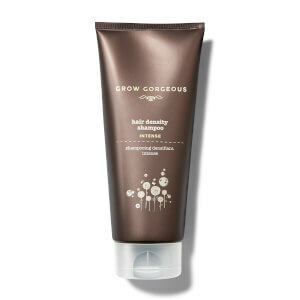 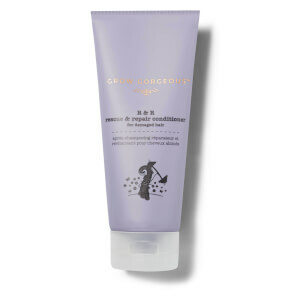 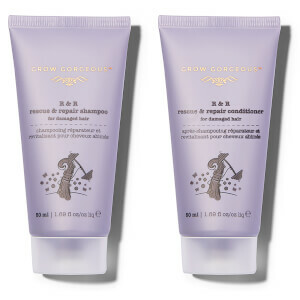 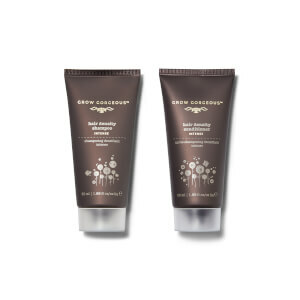 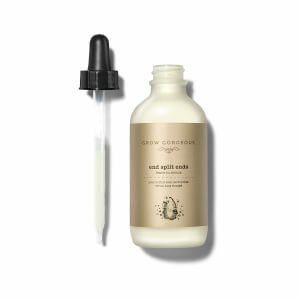 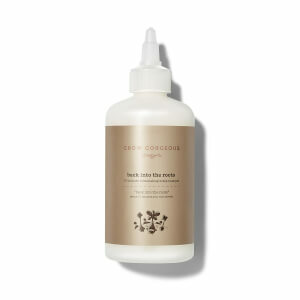 Grow Gorgeous focus on the root of the cause - to truly have healthy, lustrous hair – and this begins with growth.